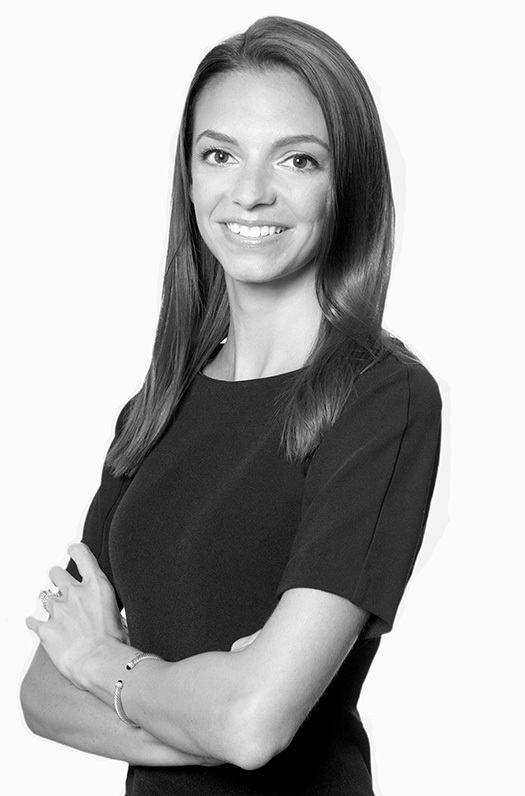 Danielle Maggiacomo, formerly Danielle Gorman, is an associate in the Trademark & Brand Management and Intellectual Property Groups. She counsels clients in a variety of industries on all aspects of establishing, building, and protecting their brands. Danielle Maggiacomo chairs the NYSBA IP Section's fall meeting at Kramer Levin Naftalis & Franklin LLP in New York. Tyler Maulsby moderates a panel on legal ethics at this meeting. More information about the event can be found here.